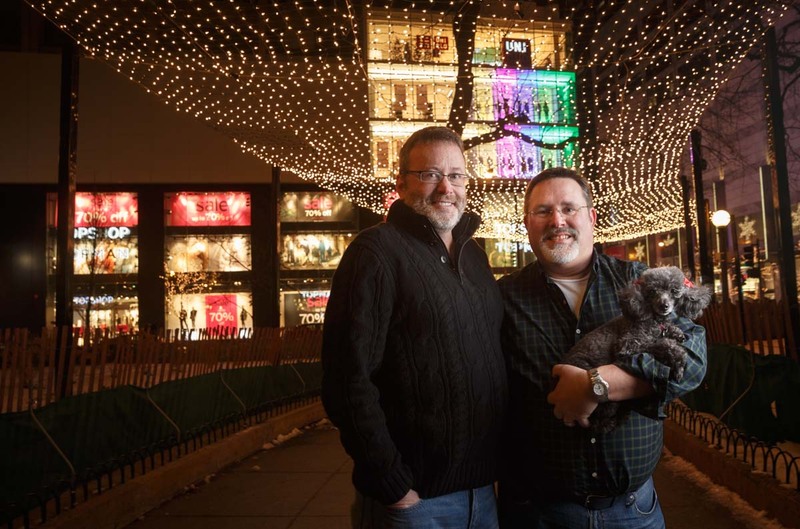 As the clock struck midnight at the Park Hyatt Chicago on New Years Eve 2015, Alan and Scott celebrated their then five-hour-old marriage with their friends, family and their eight-year-old poodle Rascal! 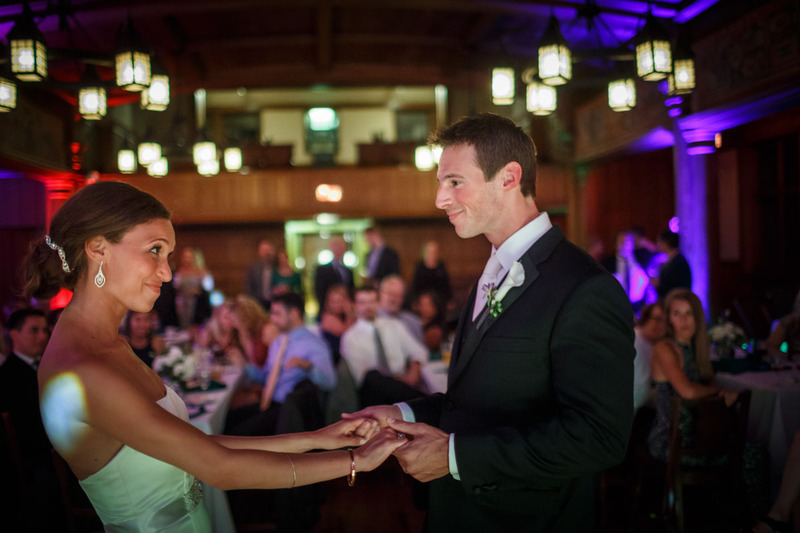 The evening started off with cocktails, followed by their 7pm vows, reception and dancing. 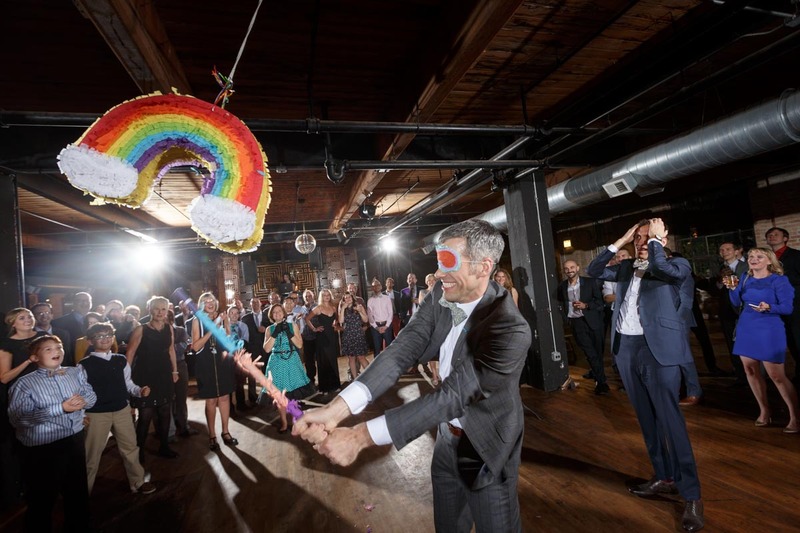 Chicago Gay Wedding Photojournalist: Last year Ken & Michael hired me to shoot their elegant wedding at the Thompson Hotel in Chicago’s Gold Coast. 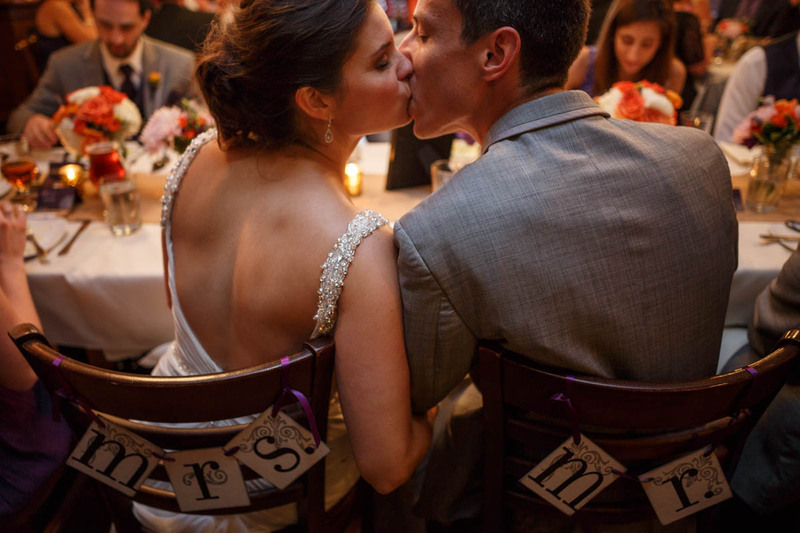 It was an honer to work with such a loving and expressive couple.